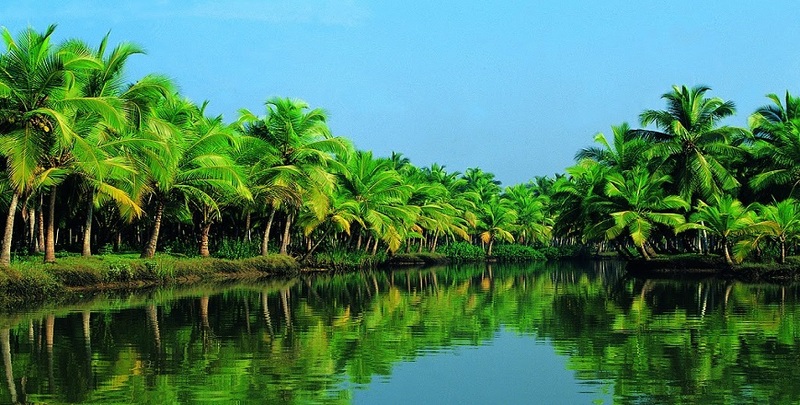 Escape your daily schedule and visit the God Own Country, to immerse yourself in the earthy and divine air of Kerala. Staets with arrival & sightseeing in Kochi (also known as Cochin) later visit the mesmerizing Munnar and Thekkady, the two of the most beautiful hill stations of South India. Witness the beauty of silvery white reflection of the moon on the backwaters of Alleppey, while you relax and chill in the houseboat. This is most popular tour itinerary among the honeymooner and nature lover traveller due to mix tour of Hill stations , forest to memorable exprience of houseboat on the backwaters. After breakfast proceed for Munnar sightseeing. Morning visit the Mattupetty dam, Echo point and the Kundala Lake. Boating facilities are available at Mattupetty Dam and Kundala Lake. Later visit a tea factory and tea museum. Afternoon visit Eravikulam National Park which is also known as Rajamala, the natural habitat of Nilgiri Thar. Nilgiri Thar can be observed very closely here. Evening free for shopping. Overnight at hotel. 05 nights accomodation as per the itinerary with daily breakfast. Meal Plan Will Be On Cp (Room + Breakfast ).